Do you love going to the movies? Taking in a great flick and enjoying your favorite snacks is a wonderful way to pass the time. If you have been to the movie theater lately, you may have noticed how pricey this pastime can be. Well the good news is, there are ways to save money when you go to the movies. 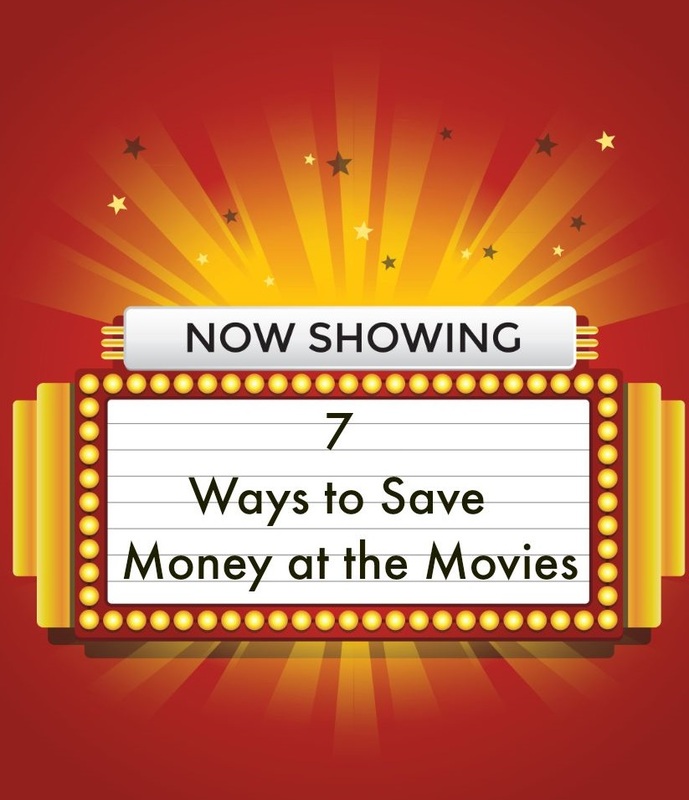 Take a look below at 7 ways to save money at the movies and have a great time for less! Head over to survey spots like Swagbucks.com where you can take surveys and shop online to earn points. 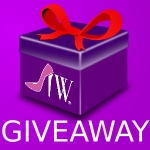 Those points can then be redeemed for gift cards to your favorite places including movie theaters. This is a great way to earn some movie cash! 2. Buy gift cards at Christmas. If you like to frequent the movies, buy gift cards for you to use at Christmas time. The reason you want to buy them at this time is they typically come with a bonus card. For example, if you buy $50 in cards you get an additional $10 card. This is the perfect time to snag a deal. At the concession stand you may see advertised a barcode to scan with your smartphone. When you do you will get valuable offers sent to you via text. These offers can typically be redeemed during the same trip and are good on snacks and concessions. So start scanning and save! Once you get into the theater, keep your eyes and ears open for “turn off your phone” offers. Some theaters will text you a coupon good on your next visit if you put your phone on sleep mode during the film. How cool is that? 5. Watch for discount days. Some theaters offer a mid week discount day where tickets cost less. They may also offer discounts daily if you arrive before a certain time. Ask about these deals and be sure to take advantage of them when you can. 6. Know your discount status. Are you a senior citizen? Military? Student? If so, you may be able to get a discount. Be sure to ask the ticket office if there are any discounts offered for falling into any of these categories. It never hurts to ask and get the discount you have coming to you! 7. Take advantage of meal deals. Sometimes the meal deals offered by the theater cost less than if you bought the items a la carte. Do the math and see if meal deals (for example a popcorn, soda, and a candy option) are a better deal than buying the items solo. You might even find that buying the larger portion costs less and gets you free refills as opposed to buying the small. So be smart, do the math, and see what sort of deals you can get. Going to the movies is fun, and now it can be budget friendly too. Give these tips a try the next time you are in the mood for a show! 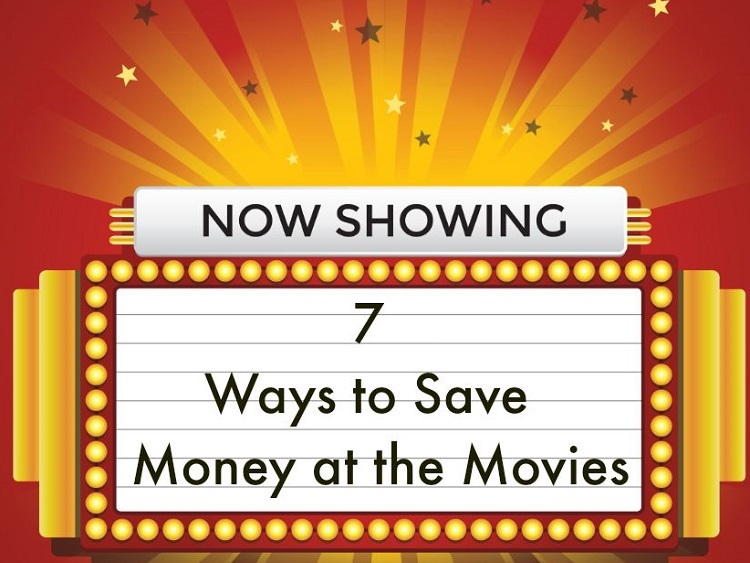 How do you save money when you go to the movies? It can be so expensive to take a whole family to the movies. These are great tips. I save money by hoping they don’t realize my daughter is older than she is. Is that just horrible? Ha ha… We also save money by sneaking in snacks… With 4 little girls.. those movie snacks are pricey. These are all great ways to save. We belong to the rewards program and give free movie and popcorn tickets from time to time. I have never heard of those coupons! We always bring out own snacks and we joined amc rewards. The movies can be really expensive if you aren’t smart about it. We like to buy gift cards for the movies when they are on sale. These are some great tips. It is always fun to save some money when taking the kids out. I save money by sneaking in snacks when no one is looking and getting tickets discounted at my local favorite restaurant. I didn’t know you could do that with Swagbucks. I have it, but i haven’t fully utilized it. Thanks for these awesome tips. Buying gift cards during Christmas is a great idea. They also make great stocking stuffers for gifts. Oh you are so right about swagbucks I have been using them for years but usual only cash out for Amazon gift cards I never thought about movies. I giggled just a bit when you said scan using your smart phone but then turn it off. Thanks for the extra tips I would love to score more discounts and free movie tickets so your tips are great. We always go to the movies on cheap night. Every Tuesday night admission is only $6.00 for any movie. I bring my own snacks as well. A great way to save money at the movies is to go on your Birthday. Most theaters give you a free movie within a week of your birthday. In my family there are three of us that are all within a week of each other. So we all go together and get in free. Thanks for the tips! There are always ways and means to save on any item or service, as long as we are vigilant enough to look for them. I do love going to the movies! I only go like once a year though if that. But this is great, love savings when I can! These are great tips. I’ve never seen the deal of turning off your phone. I’ll have to check next time. I normally buy my tickets at Costco which will save you 20%… getting $100 worth of coupons for $80. And I also take in my own snacks. There are so many additives in their food that I like, like the popcorn. I love butter, but do you know what’s in “butter flavoring”? It’s awful. We always watch out for discount days. At our local movie theater, Tuesdays are a cheap day and all day long adult movie tickets are only six dollars. It is the concessions that cost so much and we can’t see a movie without popcorn! These are some great tips to save money, particularly when you have to go with a big family together. Putting your phone in sleep mode is a great idea & I agree taking advantage of meals deals is so important as well. These are some great ways to save. We save because we hardly ever go to a movie. Often my grocery store will have buy two AMC gift cards get $5 off, I always buy when this happens. Also many theaters have rewards programs. AMC you have to pay $12 a year for, Regal is free. I love going to the movies but it can be expensive. I hadn’t thought of scanning the codes at the theater. Great idea to save on snacks and drinks. Thanks! I get discounts for working at a school, but I always forget to bring my ID! These are some nice suggestions! Thank you. We love going to the movies and it is so expensive, thanks for this super helpful post.